Anthony P. DeCapua | Ruskin Moscou Faltischek, P.C. 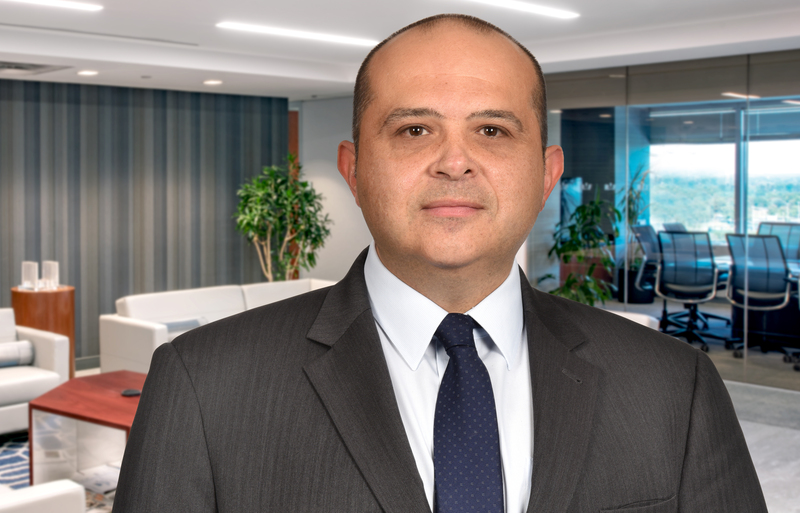 Anthony serves as of counsel to Ruskin Moscou Faltischek P.C., where he is a member of the firm’s Litigation and its Construction Practice Group. Anthony represents property developers, contractors, material suppliers, public entities and sureties in contract breach matters, payment and performance bond claims, change order and extra work disputes, public bid disputes, construction defect cases, delay claims, mechanic’s lien claims and trust diversion matters from inception, to trial and appeal. Anthony counsels clients on construction contract drafting and administration, insurance coverage, project bonding requirements, union labor issues and construction risk exposure. Anthony currently serves as a member of the Long Island Regional Leadership Committee for the Empire Chapter of the Associated Builders and Contractor’s trade association. Anthony is also a member of the Connetquot Central School District Facility Advisory Committee.